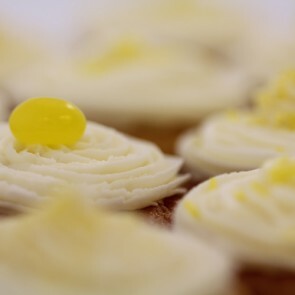 Finding the perfect flavour can be difficult but look no further, we have you covered. 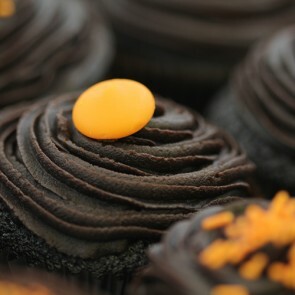 With our wide range of flavours to choose from, you will soon find the perfect one to suit every occasion. 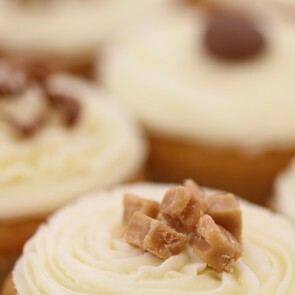 We have a dazzling array of flavours and designs to order from, ranging from our Original Vanilla and Chocolate collections to speciality flavours and fillings, including sultry Red Velvet, addictive Salted Caramel, fabulous Rocky Mountain and fruity, juicy Raspberry. 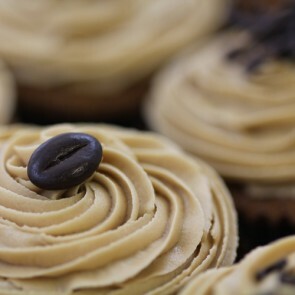 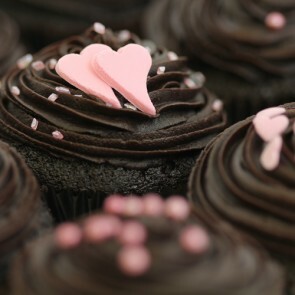 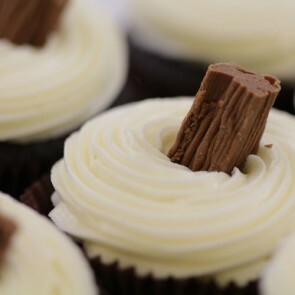 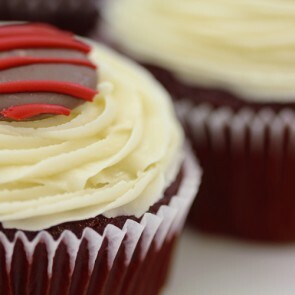 Why not try our delectable Coffee cupcakes? 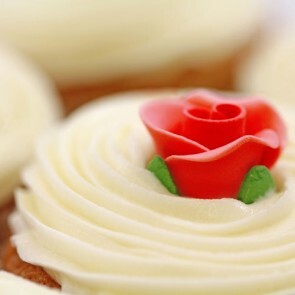 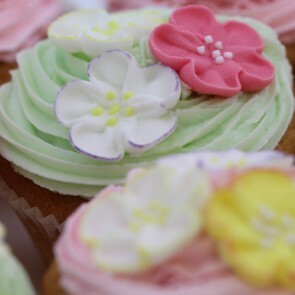 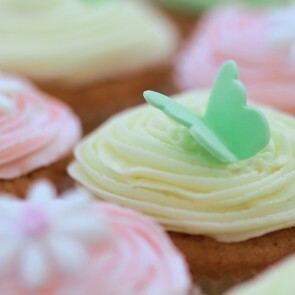 Or our health conscious Gluten Free Flour cupcakes which have all the good stuff without skimping on the flavour? 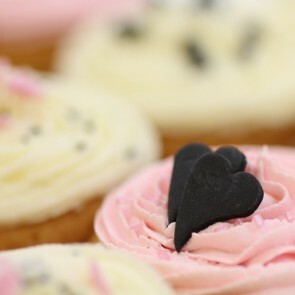 Whatever your choice, you can be sure each and every one of our flavoursome handmade cupcakes will have you coming back for more. 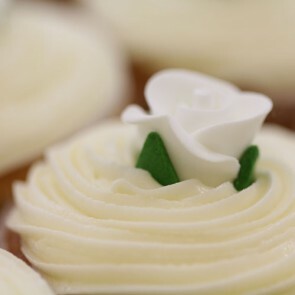 Our cupcakes have been the subject of endless testing and tasting to achieve the perfect combination of sweetness, lightness and melting deliciousness with every bite!